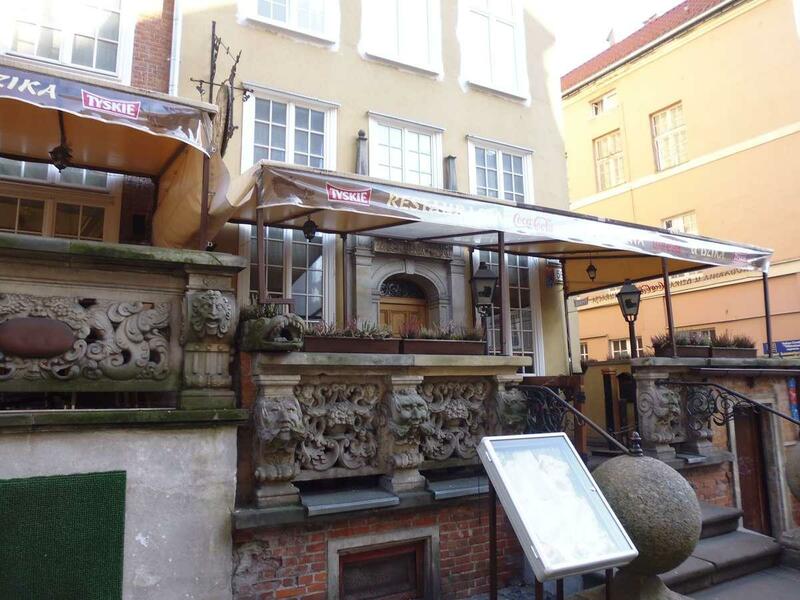 If you want to remember Muzeum Starych Zabawek, come to this restaurant first. 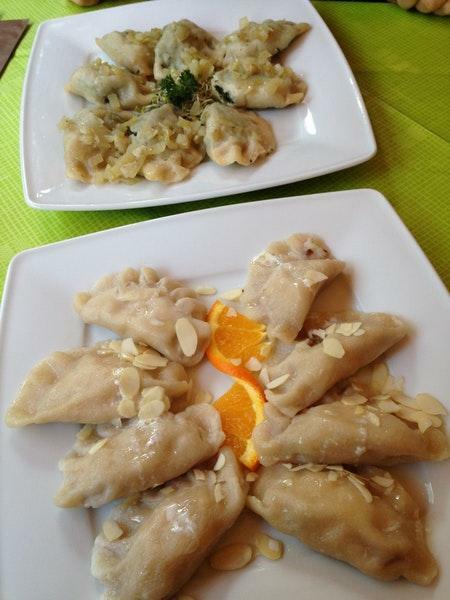 Pierogarnia U Dzika is recommended to Polish cuisine lovers. 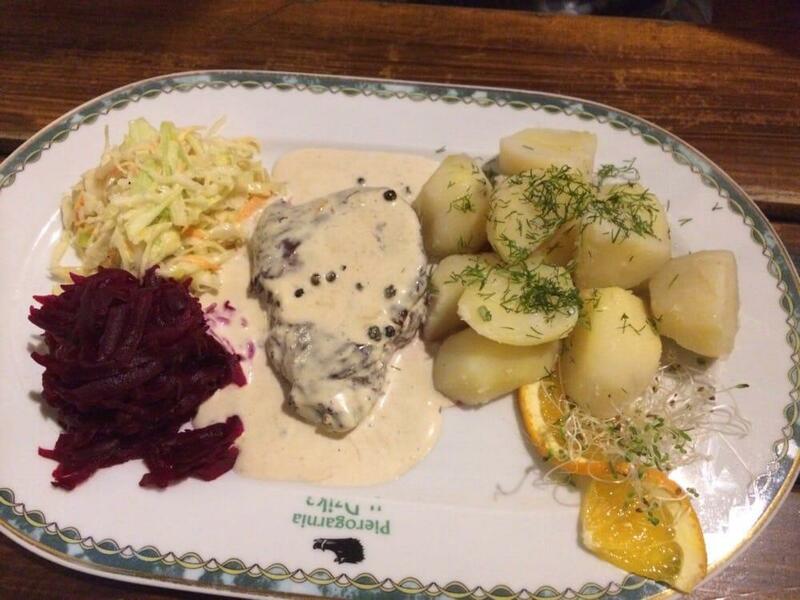 Most guests recommend trying tasty mushroom soup, pierogi and salmon. Have a good time here and share good apple pie, gelato and pudding with your friends. Some clients recommend delicious beer, wine or absinthe at this place. Great coffee is a decent choice. The convenient location of this spot makes it easy to reach by any transport. 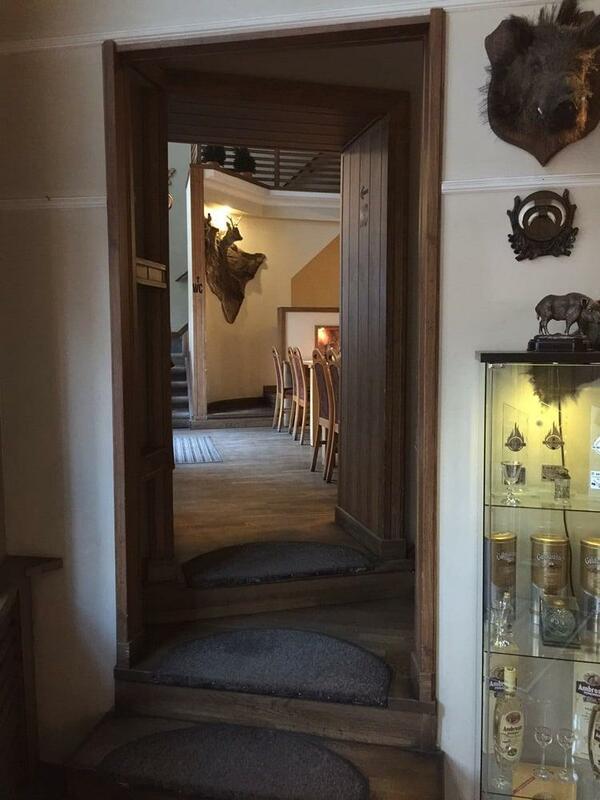 The fine service and the professional staff are great pluses of this restaurant. You will pay attractive prices for your meal. The spectacular decor and pleasant atmosphere let guests feel relaxed here. 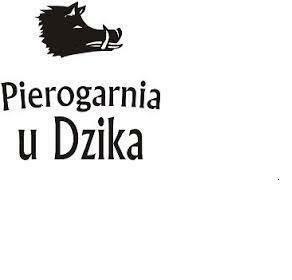 But Pierogarnia U Dzika has been rated below average by Zomato users. Will never go here again. Was looking forward to traditional pierogi for my first time in Gdansk and what a disappointment. 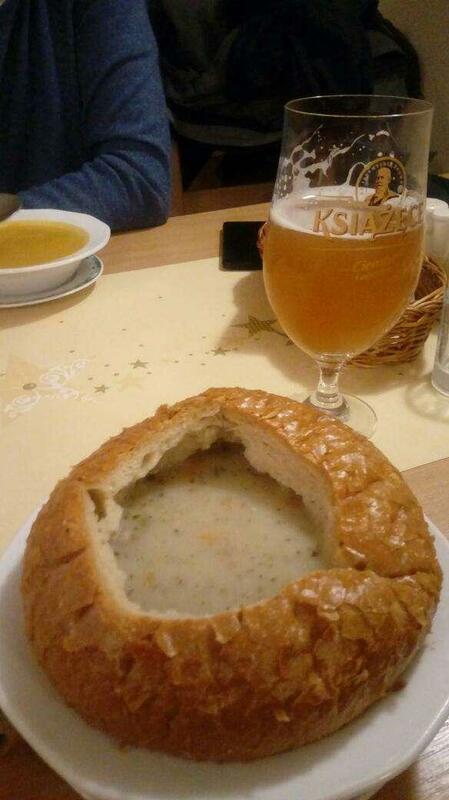 All were dry inside and tasted the same. Still have the horrible taste in my mouth the morning after. Service was non existent and very slow. Look for somewhere else.